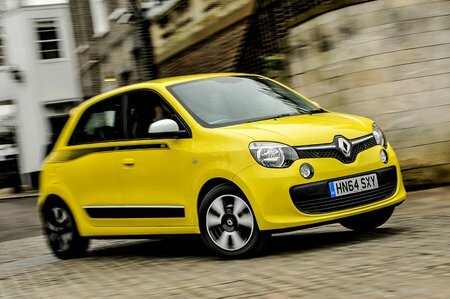 Renault Twingo Running Costs, MPG, Economy, Reliability, Safety | What Car? There are cheaper city cars (the Suzuki Celerio, for example) but the Twingo is reasonably priced in Expression, Play and even Dynamique trims. Dynamique S, Iconic and GT trims are a different kettle of fish; they're far too pricey to recommend. Resale values are also predicted to be quite poor; you'll lose far less in depreciation if you buy a Kia Picanto. Meanwhile, PCP finance deals are nothing to write home about, so expect cheaper monthly repayments on an equivalent Picanto or a Skoda Citigo. The Twingo does emit less CO2 than the majority of its peers, though, so is cheaper to tax and run as a company car. Entry-level models come with hill start assist and electric front windows. Play trim, our favourite, adds driver’s seat height adjustment and air conditioning. However, Dynamique is also worth a look, adding 15in alloys, cruise control, front foglights and a leather-trimmed steering wheel. The posher trims add plenty more creature comforts but, as we've already explained, don't make any financial sense. 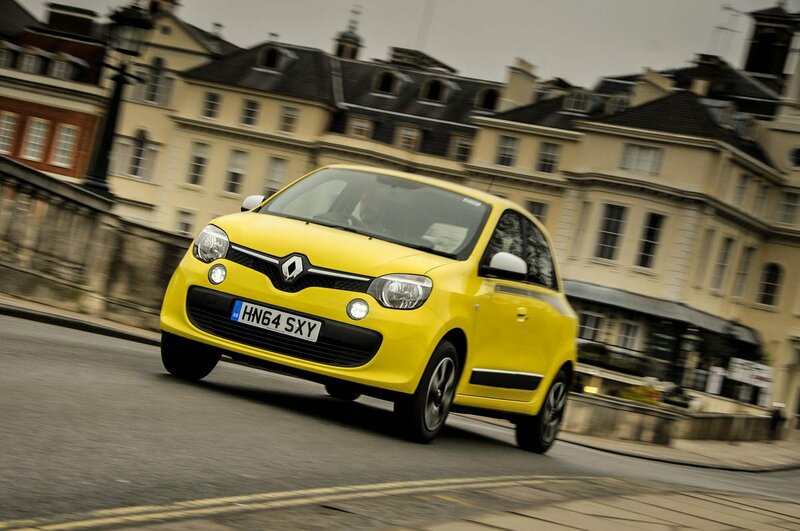 Like the best cars in this class, the Twingo gets six airbags and a tyre pressure monitoring system as standard. However, it's disappointing that there's no automatic emergency braking – not even as an option. Nevertheless, the Twingo was awarded a respectable four out of five stars in its Euro NCAP crash test and actually performed very well for child occupant protection by city car standards.